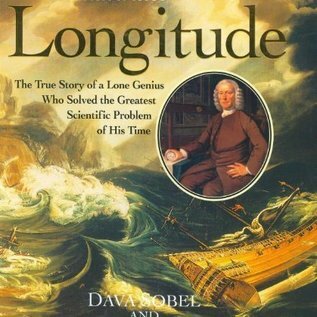 The Illustrated Longitude recounts in words and images the epic quest to solve the greatest scientific problem of the eighteenth and three prior centuries: determining how a captain could pinpoint his ship's location at sea. All too often throughout the ages of exploration, voyages ended in disaster when crew and cargo were either lost at sea or destroyed upon the rocks of an unexpected landfall. 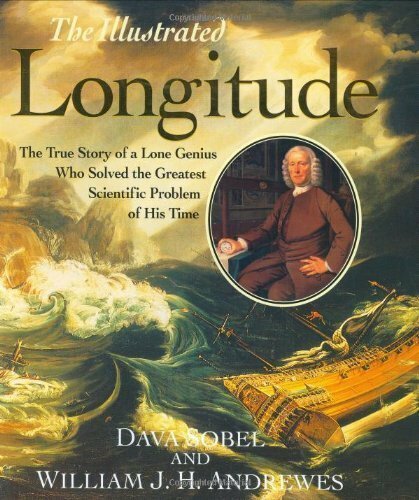 Thousands of lives and the fortunes of nations hung on a resolution to the longitude problem. Paperback, 216 pages, 9" x 10"